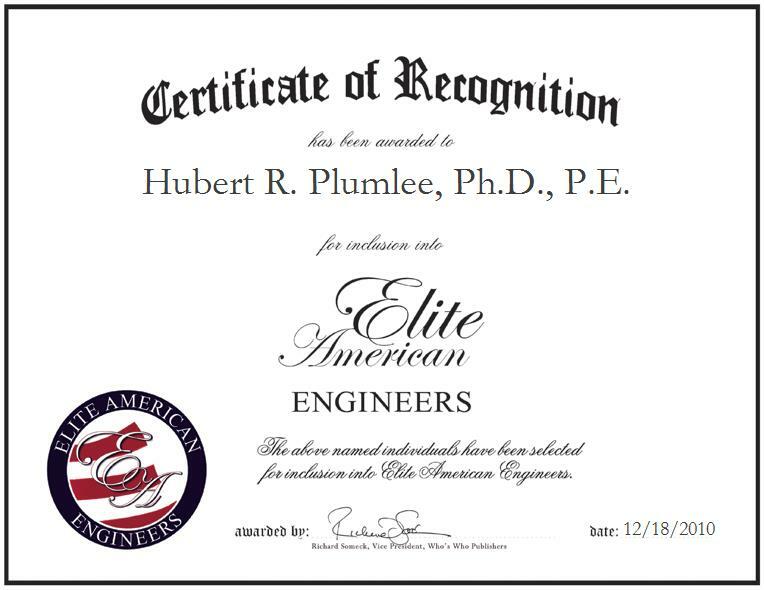 Hubert R. Plumlee, Ph.D., P.E., Vice President and Chief Technical Officer with Cyber Group, Inc., has been recognized by Elite American Engineers. 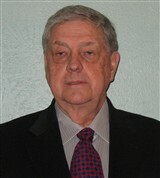 With a strong interest in his profession and his persistence, Dr. Plumlee has nearly 50 years of success in electrical engineering. As the Vice President and Chief Technical Officer, Dr. Plumlee enjoys the challenge and feeling of accomplishment his current position affords him. His greatest accomplishments thus far in his career have been his survival over nearly five decades, his integrity, and his continuous evolution of interests and training. With such vast success over his career, Dr. Plumlee advises others in his profession to continually stay abreast of technological progress.